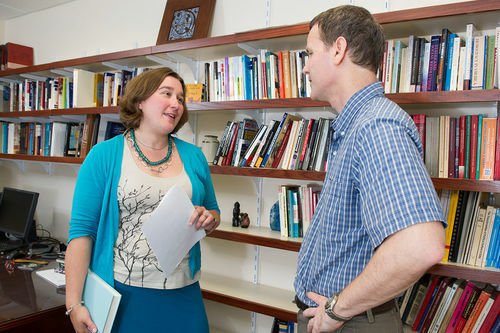 Erin McDonnell has spent almost two years in Ghana conducting fieldwork of highly effective niches of the nation’s government. 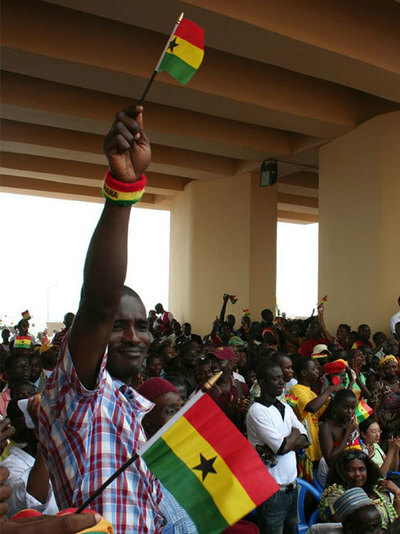 A man waves a Ghanaian flag at a 2007 rally celebrating the country’s 50th anniversary of independence from the United Kingdom. 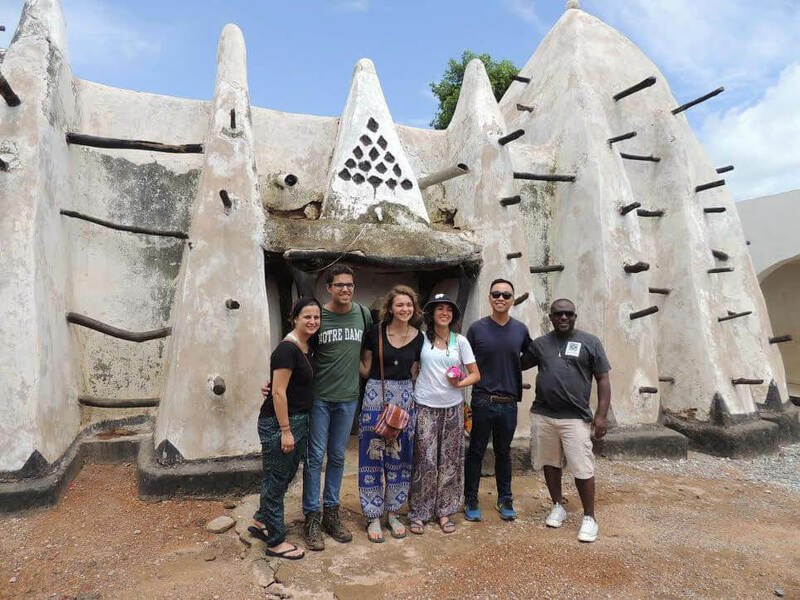 Sociology major King Fok ‘18 (second from right) completed a senior thesis that involved two research trips to Ghana after taking McDonnell’s international research design course. 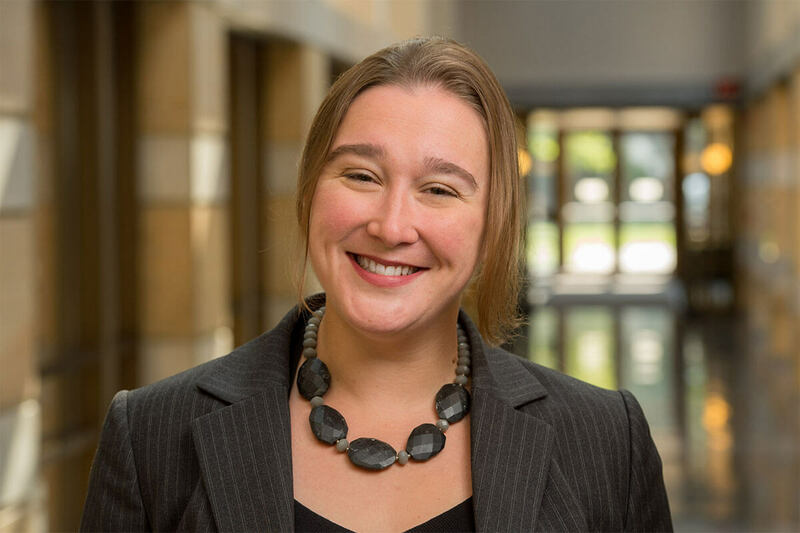 Originally published by Carrie Gates at al.nd.edu on November 08, 2018.